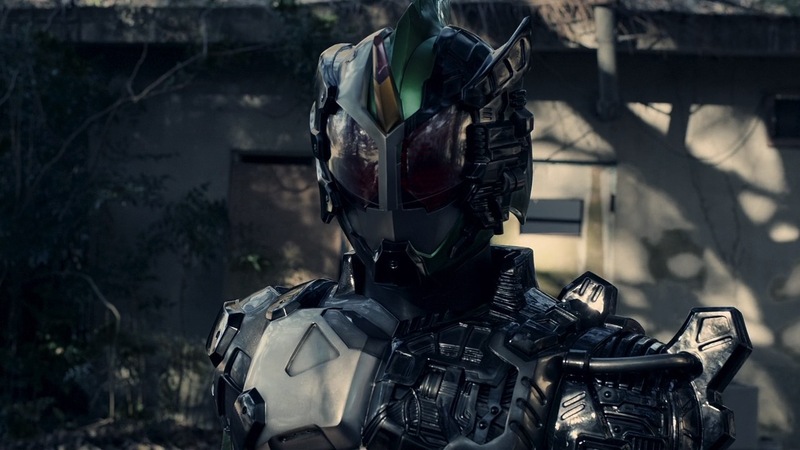 There are two reasons why a second season of Kamen Rider Amazons was inevitable. Obviously the popularity of the Amazon Prime-exclusive spin-off (which later even received an edited television run) was a factor, but more importantly there was no way that Toei were going name each episode beginning with a different letter of the alphabet and then just stop at 13. 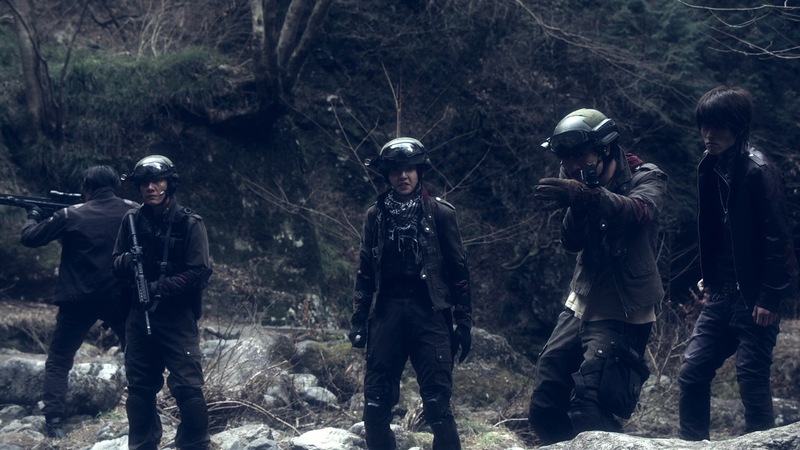 So yes, Amazons is back for another 13 episodes of downbeat, colour-filtered gore and savagery – kicking things off with a hefty time skip, new protagonists and a few other surprises as well. Following the release of Operation Tlaloc, Mamoru had left the Nozama Peston extermination group to live among the surviving Amazons whilst Haruka protected them from Jin’s attacks. Since then, Nozama Pharmacy has been restructured and a new organisation has risen to exterminate the remaining Amazons – 4C. Two years later they discovered Chihiro during a raid – a boy that appeared human but had the cannibalistic tendencies of an Amazon. After resisting experimentation, Chihiro eventually escaped 4C together with a new kind of Amazon Driver. 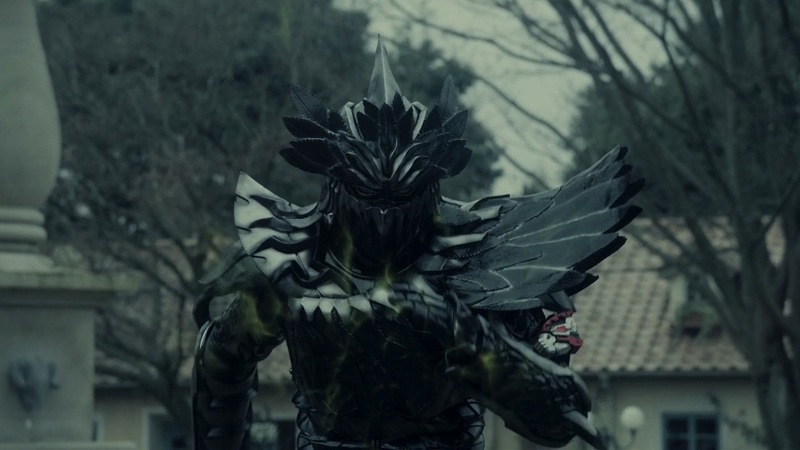 Now five years on from the previous season, Chihiro rejects his Amazon urges by fighting the creatures as Kamen Rider Amazon Neo, working alongside independent Amazon hunters Team X. When the team crosses paths with 4C once more he meets Iyu – the first human he hasn’t had the overwhelming urge to eat. He also can’t sense that she is also a Sigma-type Amazon, implanted with the cells after her father killed and devoured her entire family. What follows is Chihiro’s resolve to prove the two of them as human, agreeing to work for 4C alongside Iyu. However it is revealed that the Amazon cells have become lysogenic, events unfold that tie Chihiro back to Jin, Haruka and everyone else involved all those years ago. From the very moment Kamen Rider Amazons season two begins something doesn't feel quite right. The previous season ended with very little real resolution, and now all of a sudden we're five years into the future with a whole new cast. Things seem to generally gotten worse rather than better, and those few returning characters we see early on (for example Shido and Fukuda) have gone in very different directions and are quite unlike their former selves. Furthering this feeling of unease are the new characters, who lack the charm and charisma that the original cast did. While the Peston Service felt like a family, 4C's extermination squad are cold in both their methods and personalities. Similarly Chihiro is a meek, whiny individual that's difficult to gravitate towards as a main protagonist, and Iyu is quite literally a walking corpse with no semblance of a personality left. 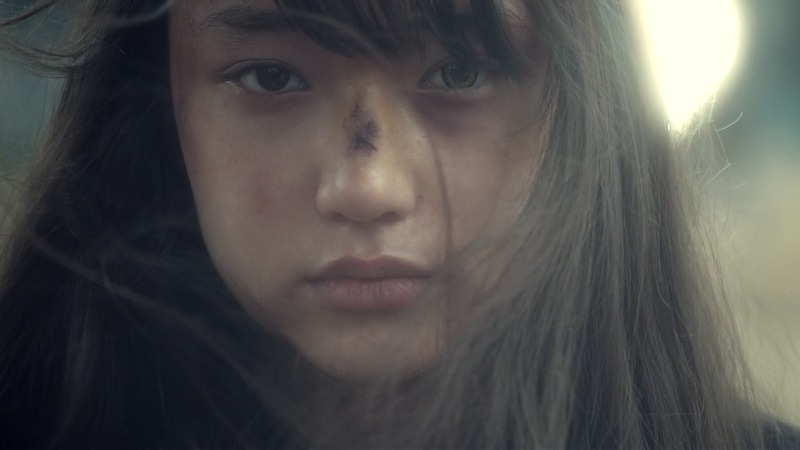 Throughout all the horror, gore and pain the first season of Amazons still had heart. Here everything feels empty, and it's unsettling. But as the story finally begins to progress and Haruka, Jin and the rest of the returning cast start showing up everything starts falling into place - and the cold opening of season two begins to make sense. This is what happens when everything goes wrong, and from here on out Amazons is less of an "adult" take on the franchise and more a monster-based tragedy that was doomed from the start. There are no heroes here, and in some respects no real villains either - just people who make or have made mistakes with varying degrees of consequence. Chihiro's Amazon biology and unwavering love for Iyu costs him plenty, which was in turn triggered by 4C's dabbling in Sigma-type Amazonz. Haruka and the Peston Service's failure to watch Mamoru has led to the once child-like Amazon to start an uprising, while every effort that Jin has made to correct his initial mistake of helping create the Amazonz just continues to be a downward spiral. 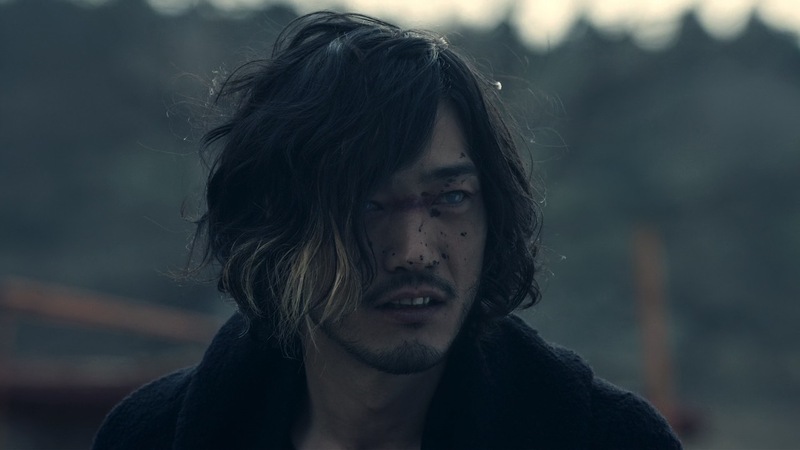 The effect is that Amazons season two is a pretty bleak affair from start to finish, with events heading towards their inevitable conclusion rather than being interrupted by any real signs of hope. The first season could be just as brutal at times, but the struggles and battles the characters faced came with a sense of victory no matter how short lived is was. Here any sort of win seems to come at a price, and by the end of the series the animosity between humanity and the remaining Amazonz is greater than ever. Neither side is right or wrong, and these episodes perfectly capture how both sides fluctuate between the two. This season’s approach to characterisation also means it’s difficult to properly latch onto or root for a lot of the characters. 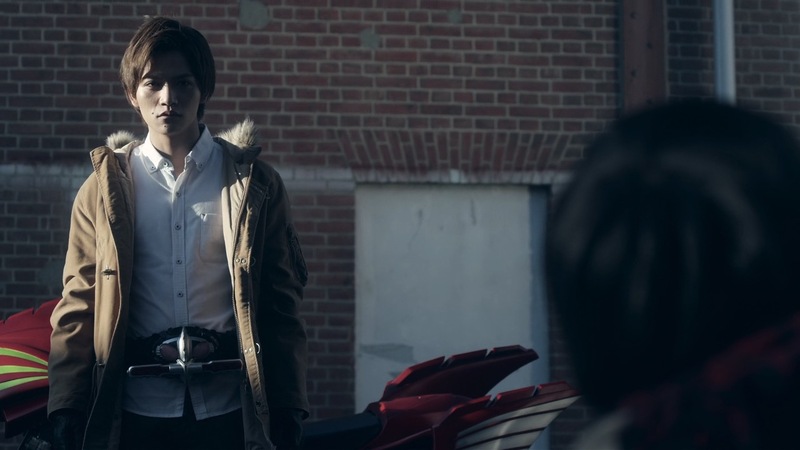 Haruka may have begun the first season as timid and unsure of himself, but thanks to both Jin and the Peston Service’s influence he eventually outgrew that to become “champion” of the Amazons. Chihiro never gets any of that outside influence, so doesn’t progress like he did. His nature and impulses also begin to make a lot more sense as his origins are revealed, at which point he becomes an almost entirely sympathetic character – one you don’t necessarily want to see harm come to but deep down know that there isn’t any way around it. His growing relationship with Iyu is the only thing he’s confident in, and though primarily a slightly creepy infatuation with an emotionless husk there are some genuinely sweet moments as snippets of her original personality begin to bleed through. Amazons has a high body count in general but never before has the misery and suffering felt so personal. For the returning cast things are equally as grim, with Haruka acting almost as a witness to the horror surrounding him. Everything he has fought towards has fallen apart, and now even Mizuki stands against him as part of 4C. 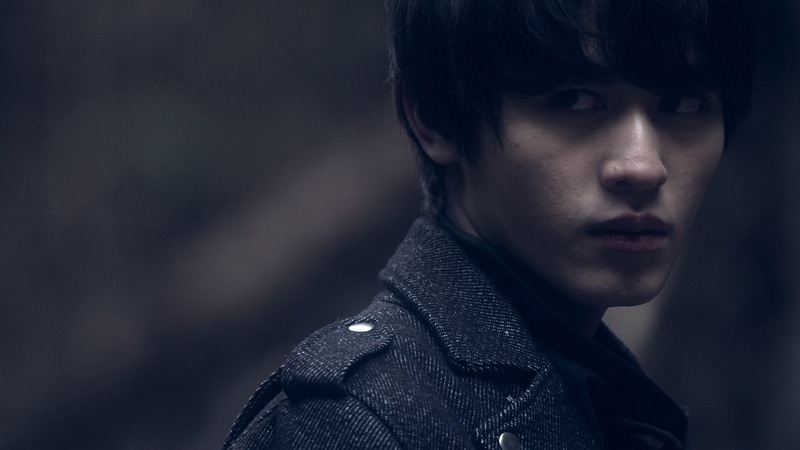 Meanwhile Jin has become more unhinged than ever, blinded and alone but as determined as ever to carry out his mission. He’s a loose cannon and his methods are extreme, but Jin is quite possibly the character that suffers the most. Perhaps the hardest change to swallow is Mamoru, who’s far from the glimmer of innocence he once was. His change from the heart and soul of 4C into antagonist is genuinely heartbreaking. The only thing more tragic is that he and his band of Amazon freedom fighters don’t even have the heart or stomach to properly carry out their goals – making their actions seem all the more desperate. But the change in story approach hasn’t had any effect on Amazons distinct aesthetic though, and if anything the grittiness it tries to convey feels all the more emphasised. Gore levels are at an all-time high, with the series now adding more even severed limbs, decapitation and more horrific ways of murder to its usual gallons of blood. Some of these moments dare a bit too much to push the show into “extreme territory”, but other moments of graphic horror (particularly the flashback to Iyu’s death or the Elephant Amazon’s methods) are effectively sickening. The trademark Amazons colour filter is also back in full-force, taking what is in actuality a rather brightly lit show and twisting it into something murky. For a short moment one episode even goes as far as to lift the filter, revealing to the audience just what the show really looks like behind it. The sudden surge of bright colours is extremely powerful even if the scene itself isn’t especially notable, and just goes to show how significant the filter has become to the show. You could come up with all sorts of theories about how this is a visual metaphor for the show’s inherent bleakness, but whether that’s the intention or not it’s undeniable that it fits perfectly. New Riders also means new suits, and the arrival of the Neo Amazons Driver brings an added technological aspect as well. 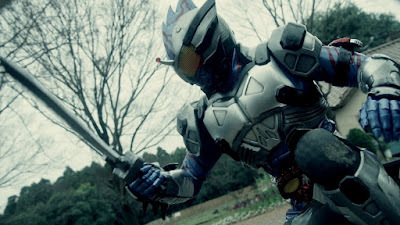 On top of the mostly organic approach to the Amazon Riders, the new Driver also adds a layer of machine-like armour which gives Amazon Neo a rather unique appearance among his fellow “Rider Amazons”. There’s also an added ferocity to the transformation, with Neo burning far longer than Alpha or Omega ever did (an effect which while interesting, can obscure fight scenes from time to time). Sadly other than a nice twist on the fan-favourite “broken helmet” shot we only get a tease of what’s truly lurking under Neo’s armour, as the “true” Chihiro is mostly shown from a distance in the show’s most graphic (and arguably standout) sequence. While the Neo Driver aesthetic works brilliantly for Neo, the changeover for Omega (now dubbed “New Omega”) isn’t pulled off quite as well. From a story standpoint the change doesn’t really have a whole lot to offer either, since it doesn’t seem to function as a significant power boost and if anything Haruka seems to less successful in battle while using it. However the standard Amazonz are just as beautiful as ever, with Iyu’s Crow Amazon easily vying for “Rider” status even without the use of a Driver. With a much tighter focus on core cast members the more generic Amazonz feel more overshadowed than before (a select few notwithstanding), but that’s had no detrimental effect on the show’s caliber of suit design. 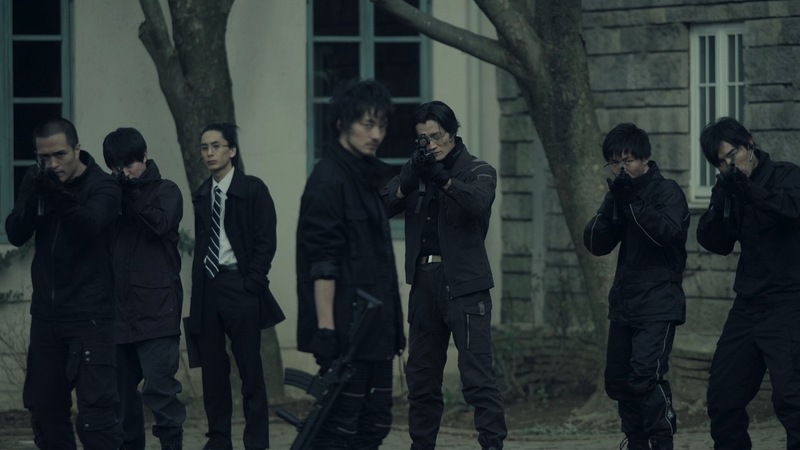 Though perhaps not quite as entertaining as the previous season, Kamen Rider Amazons season two is a tragic, thought-provoking affair that’ll leave you with plenty of mixed emotions after each episode. Five years is all it’s taken for just about everything to go wrong, and after a slow start we truly experience the emotions behind the cast’s intentions, actions, and mistakes in a scenario where the “hero” is also the victim. 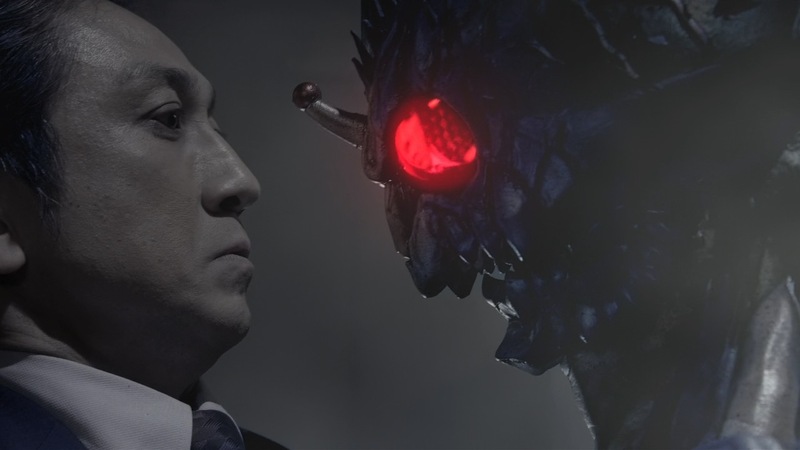 The final episode ends with a sting for a potential third season, but while the prospect of more Amazons is definitely appealing one hopes that Toei will know where to stop too. Kamen Rider Amazons’ full alphabet has been an absolute pleasure, and I for one would hate to see the show affected by diminishing returns. I think that New Omega is there as a counter to the traditional power up of the newer kamen riders. 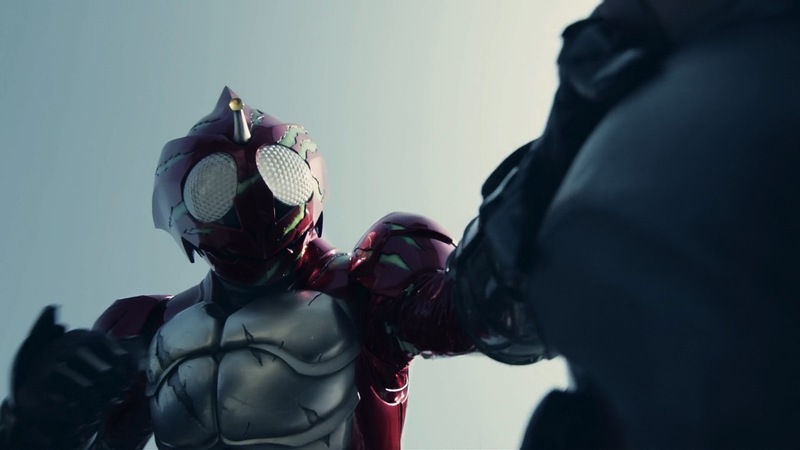 Instead of determination friendship or whatever allowing the riders to overcome their enemies, New Omega is a reminder that power is just that, power and doesn't allow you to overcome all odds which is the case in may other riders like ooo and double. this was a great review and I really agree with it. Oddly the bleakness and realism and the feeling of, "there are no good guys, just humans/animals trying to survive", is one of the things I liked most about it. It really felt like if the world of Kamen Rider became "real", this is probably pretty similar to what it might be like,...bleak. Like season 1, season 2 was great, it had a good story, however the downfall was they killed off the main character at the end which was chihiro and iyu. Season 2 is watchable.